Welcome to the Seaport Villas neighborhood in Carlsbad. Seaport Villas is one of the best kept secrets in Carlsbad with very affordable real estate prices. It offers a unique location that is walking distance to luxury Cinepolis theater, grocery store, restaurants & shopping. Homes often come with two levels of living space and large backyards. Since the community is rather small homes rarely come on the market for sale here. We are proud to showcase all the Seaport Villas Carlsbad homes for sale here in the 92011 zip code. 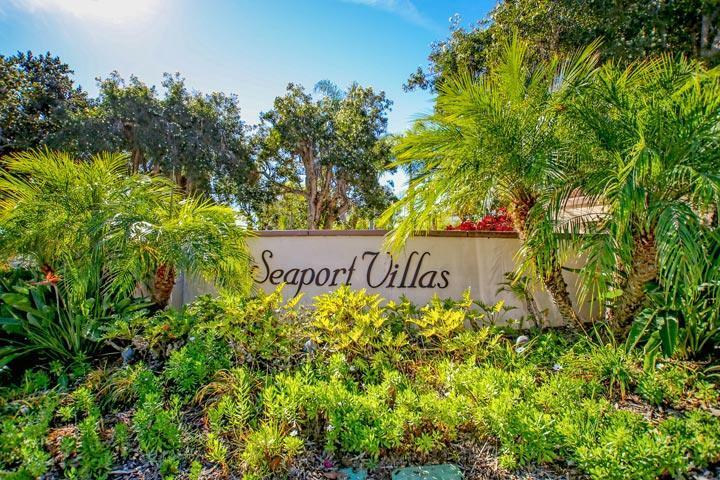 This includes detailed property and school information, property square footage, bird’s eye view, aerial map, and the exact date Seaport Villas homes were listed. 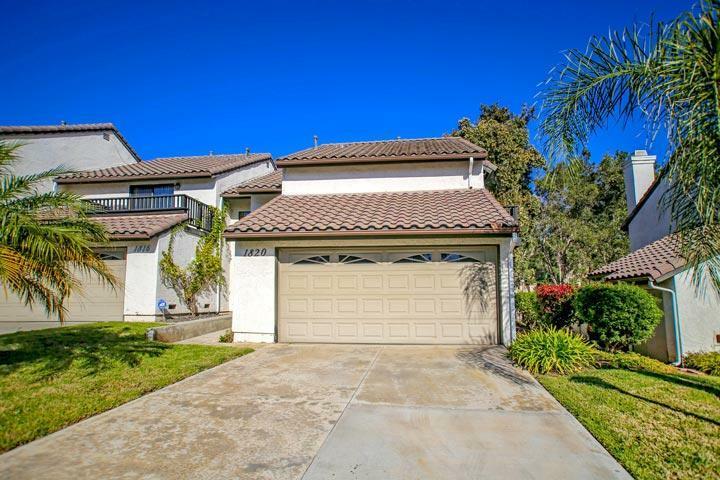 Please contact our Carlsbad Real Estate agents at 760-710-0268 to view homes in this gated neighborhood. 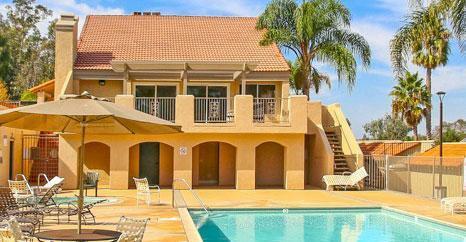 The Seaport Villas community is managed by Bruner and Rosi Property Management Company. They can be reached at 760-603-9404. Please contact them with all matters not related to property showings and information. 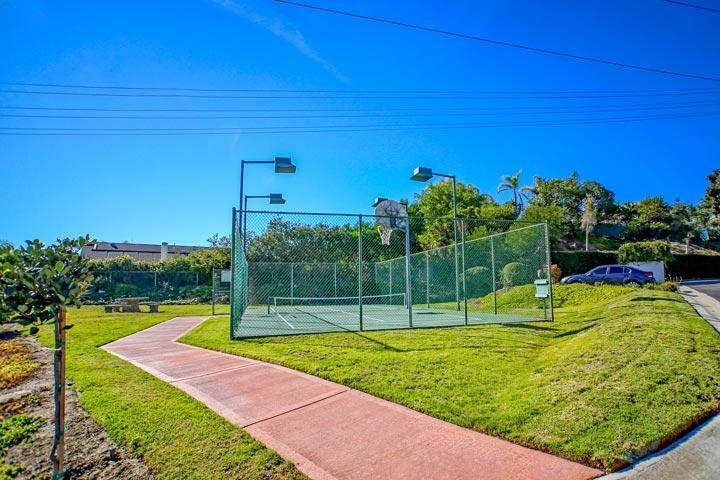 Amenities include a combination lighted basketaball and tennis as pictured below.